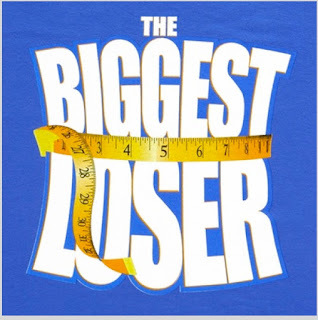 There has been a lot of buzz about the recent study that was published regarding what happens to past contestant of the Biggest Loser. The study followed 14 out of the past 16 contestants from Season 8 for the past six years. What they found, which is not surprising to any of us who have struggled with weight loss, is that each of the 14 contestants followed gained their weight back. What is big news is what weight loss does to our metabolism, particularly when we lose large amounts of weight, like the contestants on the Biggest Loser. Our metabolism slows down. And what they found with the contestants is that even after six years it remained slow. This is a problem and explains why we struggle to keep the weight off that we have lost. It is not just about going back to our old habits or a lack of willpower. So what are we supposed to do with this new found information? Give up on trying to lose weight? Say good-bye to our healthy lifestyle altogether? Is there any hope? The gurus at the Anschutz Health and Wellness Center are providing us with a glimmer of hope. They are clear about the reality that it is not easy to succeed long term but they are equally clear that there are those who have succeeded. They think the road map is in studying and mimicking the behaviors and lifestyles of those who have succeeded. The road map comes from the National Weight Control Registry (NWCR). The NWCR was established in 1994 by Rena Wing, Ph.D. from Brown Medical School, and James O. Hill, Ph.D. from the University of Colorado to follow individuals that have lost over 30 pounds and kept it off for long periods of time. The NWCR follows over 10,000 people currently. Dr Hill has also written a great book highlighting the successes from this research State of Slim. What they see as evident is that it is all about lifestyle and constant mindfulness. Those that succeed are mindful about what they eat. They exercise regularly. And when they do gain a few pounds, like 10, they are proactive and do something about it rather than continuing to live with ongoing weight gain. Creating an environment that supports you in a long-term healthy lifestyle is a must. This includes how you live, how you eat, how you exercise and even the friends you keep. 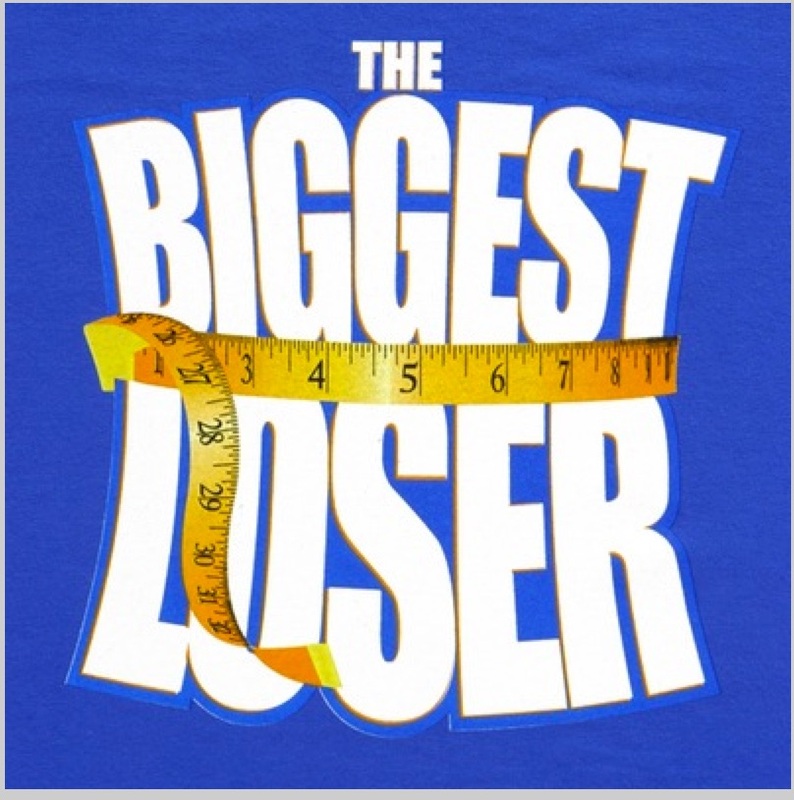 So the way I see it, the Biggest Loser study is a reality check. The outcome is no surprise. We’ve personally seen it before. We guessed the contestants were going to “fail” at keeping the weight off just as we have in the past. The fallacy is in thinking the outcome could be any different. There are no miracle cures or quick fixes. No doubt we all wish there were. To succeed we know it is hard work and we need to create a support system to help us succeed long term. Who do we need in our lives to help us? What tools do we need to support us in healthy eating and living a healthy lifestyle? And really important to me, and I suspect you too, how do we make it “doable” and fun? If we can’t make it fun we won’t be able to sustain our healthy behaviors long term. Let’s commit to hang in there together and have some fun while we are doing it. Are you “in”? May we all Enjoy! And Live Vibrant!